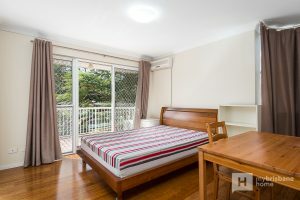 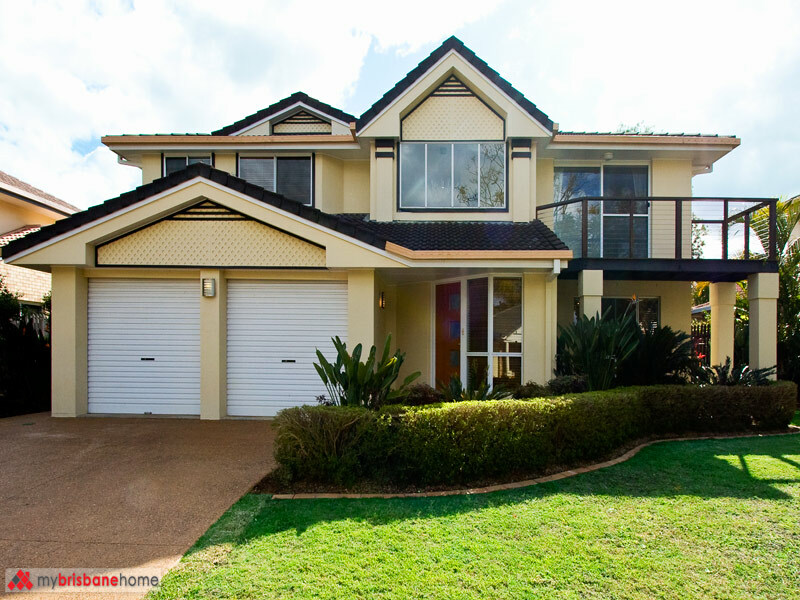 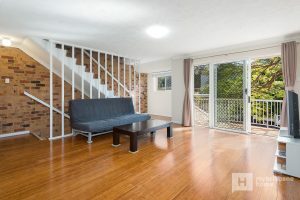 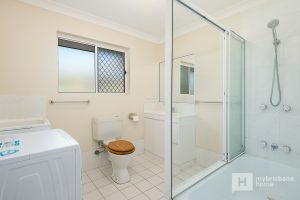 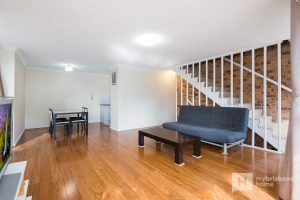 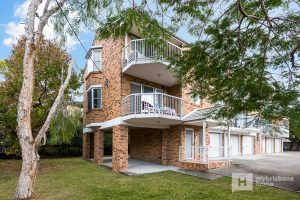 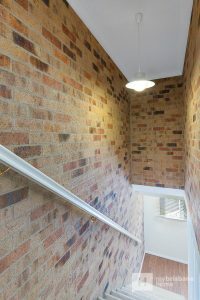 Presenting this three-level townhouse in well-established, prime Taringa location within walking distance to an abundance of amenities including: in the school catchment of Ironside State School, Brisbane River, parks, bus and train stations, cafes, and University of Queensland, and less than 5 minutes’ drive to the CBD! 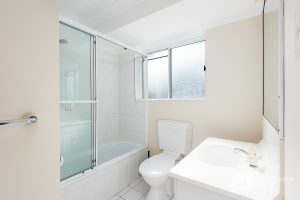 Complete with two spacious bedrooms and two bathrooms, main with ensuite and large closet. 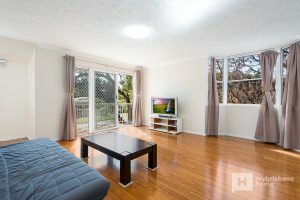 Also presenting the open plan dining room & living area with access to front balcony and single lock up garage plus visitor parking and plenty of storage. 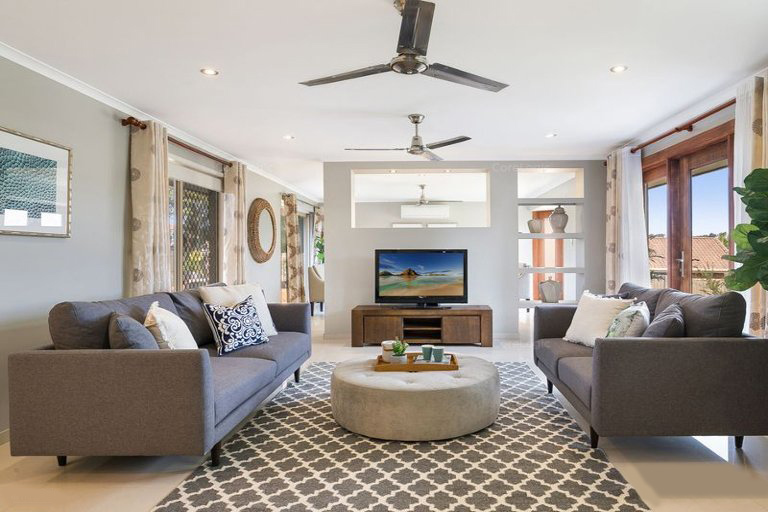 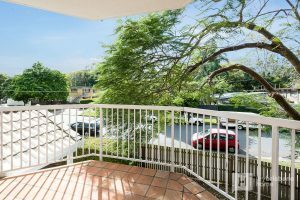 Additional features include a covered balcony off the lounge and top floor balcony along with air-conditioning and the option to have the townhouse furnished with the necessities. 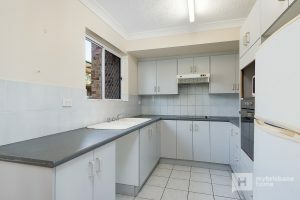 * Large Lock Up garage with storage space. 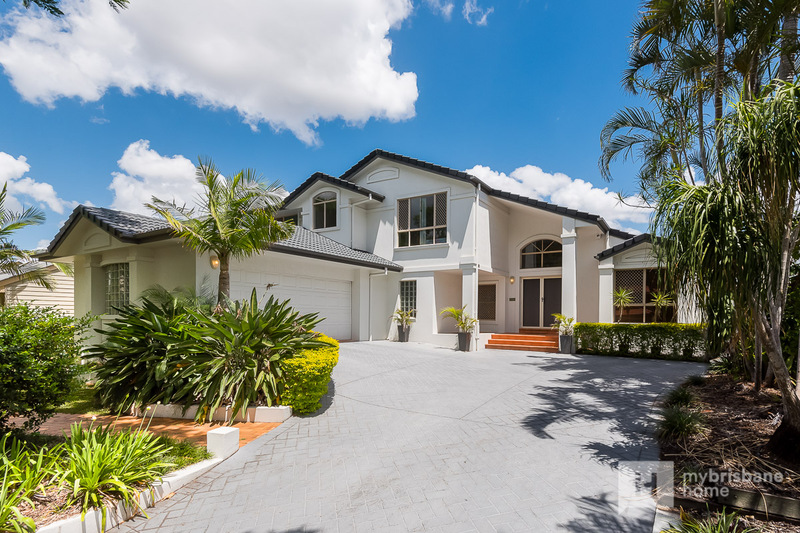 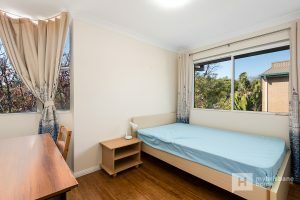 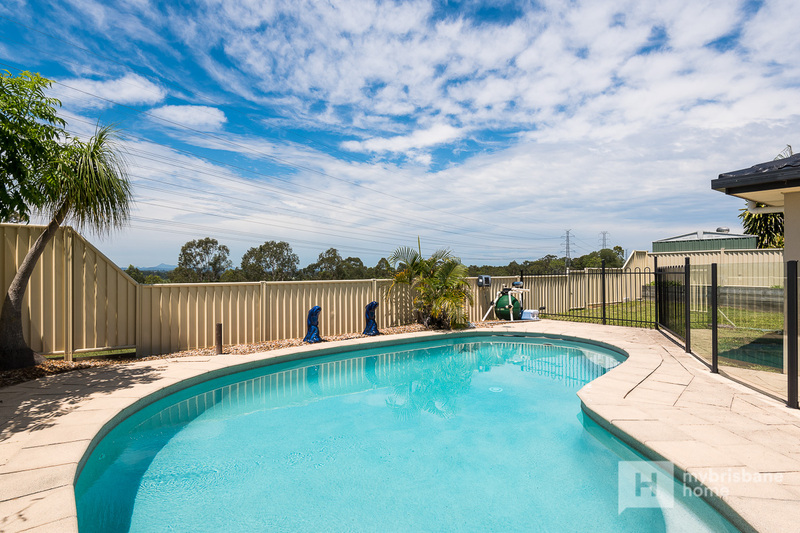 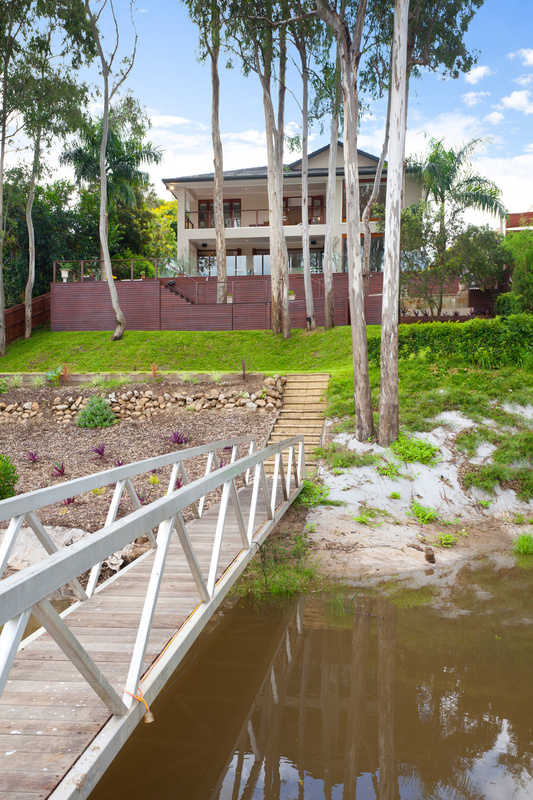 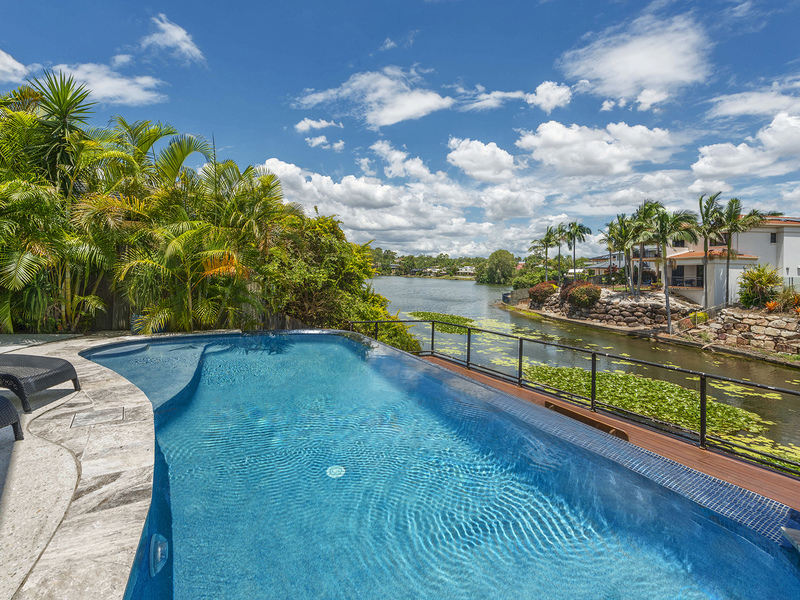 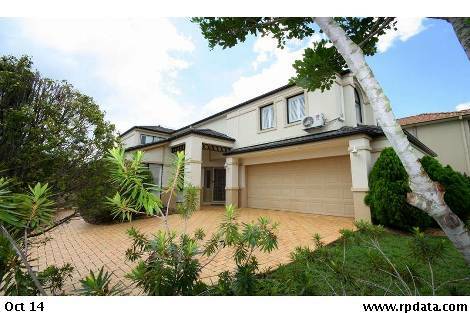 All this with the bus stop for the University of Queensland almost at your door, enquire today to view this amazing property via private inspection.